Juegos Asgard Luchador Giveaway! Ends March 18, 2016. Polygon.com Fantasy Flight Games Giveaway! Ends March 22, 2016. Easy Roller Dice Co. Legendary Dice Set & Reversible Wyvern Bag Giveaway! Ends March 31, 2016. 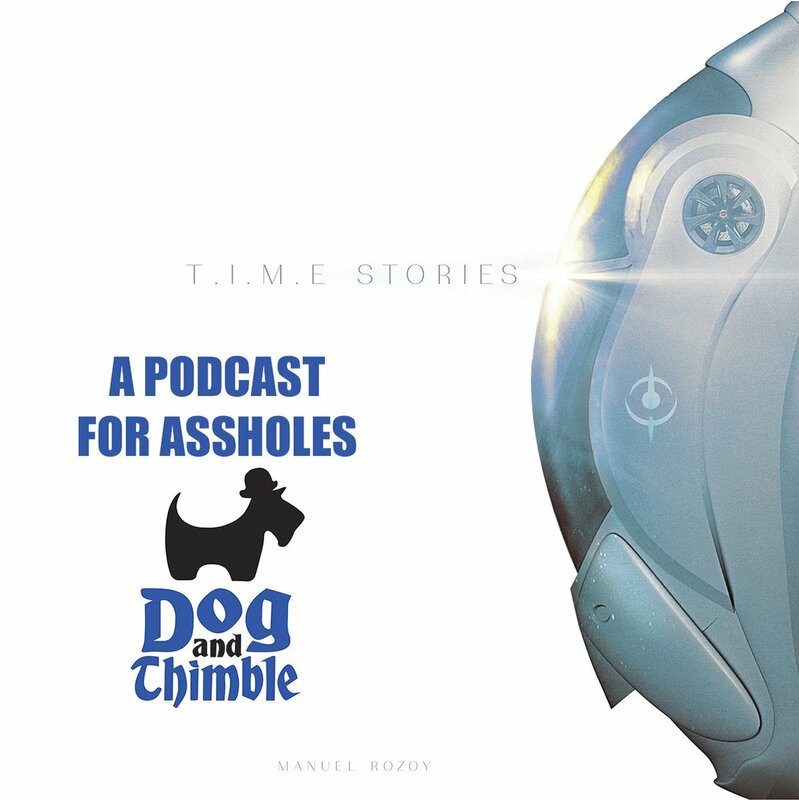 Dog and Thimble T.I.M.E.Stories Giveaway! Ends Unknown. See all the deals we have found HERE!